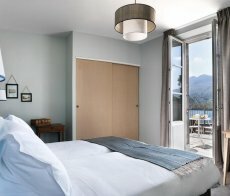 The Beau-Site, with its comely view over the Annecy Lake, is a unique location and a symbol of the Hotel tradition in the Talloires village. 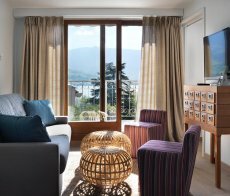 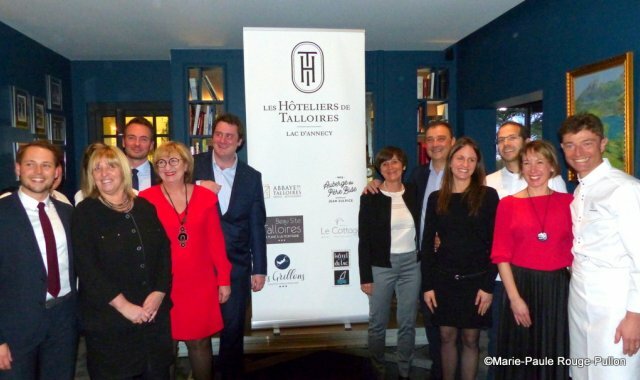 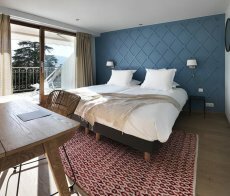 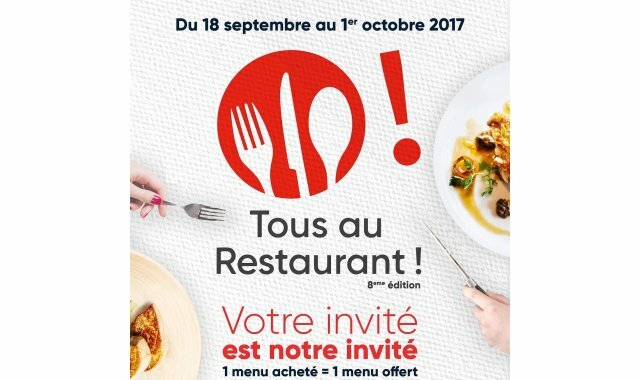 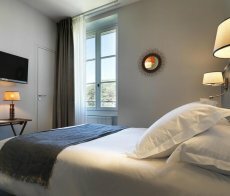 The Hotel is ideally located on the Eastern bank of the Annecy Lake, a 15 minutes’ drive away from the city and a 45 minutes’ drive away from Geneva’s Airport. 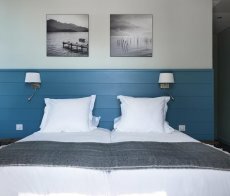 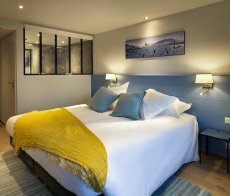 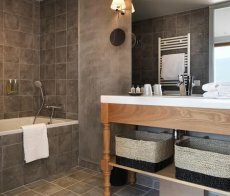 This 3 stars Hotel has been entirely renovated and has now 32 available rooms, including Junior Suites. 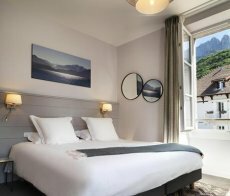 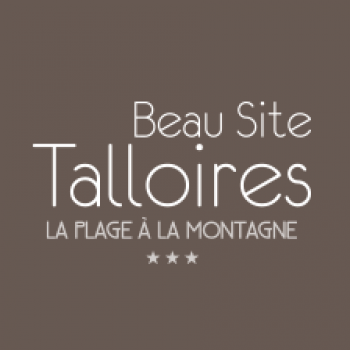 With its main building and the annex, a park leading to a private beach, the Beau-Site Talloires Hotel is an exquisite holiday resort in the Rhône-Alpes region.